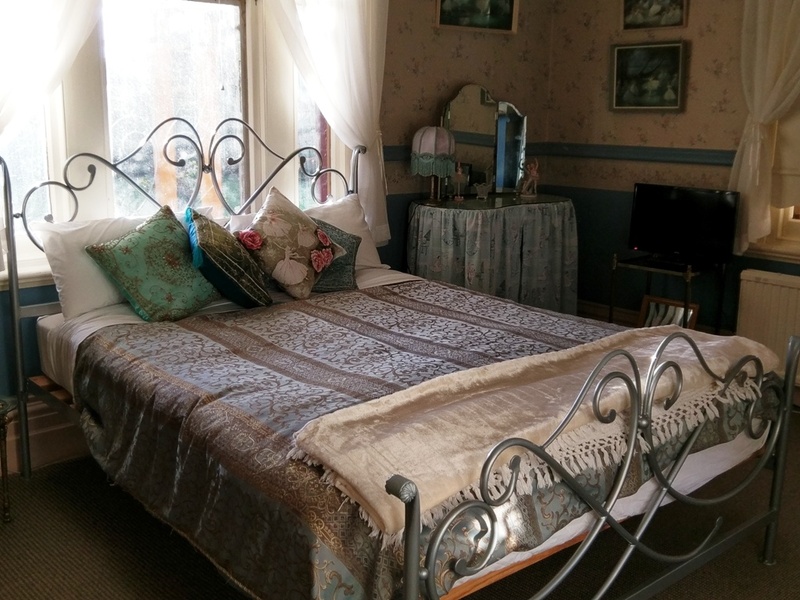 Operating under new ownership and management in 2016, built in 1890 Tara House, Bairnsdale is a gracious Victorian Bed and Breakfast residence. Step into a bygone era, enjoy the collections and antique furnishings, the themed rooms (The Master Suite, The Lighthouse Room and The Ballerina Room), a lovely Victorian Dining Room and the formal Lounge with Piano and fire. The established and historic gardens at Tara House are delightful with many trees and interesting plants. Janice Haynes is now the owner/host of Tara House since 2016. Janice is currently the Manager of the Forge Theatre and Arts Hub in Bairnsdale and has had a long career in the Arts as a dancer and performer. She presents historic reenactments as the Lady of History, and is the project officer for the Victorian Community History Awards. A keen costume collector Janice also has experience working at lighthouses and writing her own theatre shows. Janice meets guests and provides a history of Tara House and its collections. Tara House Bairnsdale is a gracious Victorian home built in 1890 close to the Gippsland Lakes and Alpine High Country. The Ballerina Room is a themed decorated private room with Queen bed for two people, own ensuite bathroom with shower, and heating, shared Victorian decorated Dining room where a continental style breakfast is served, and access to the Formal Lounge with Piano and wood fire. 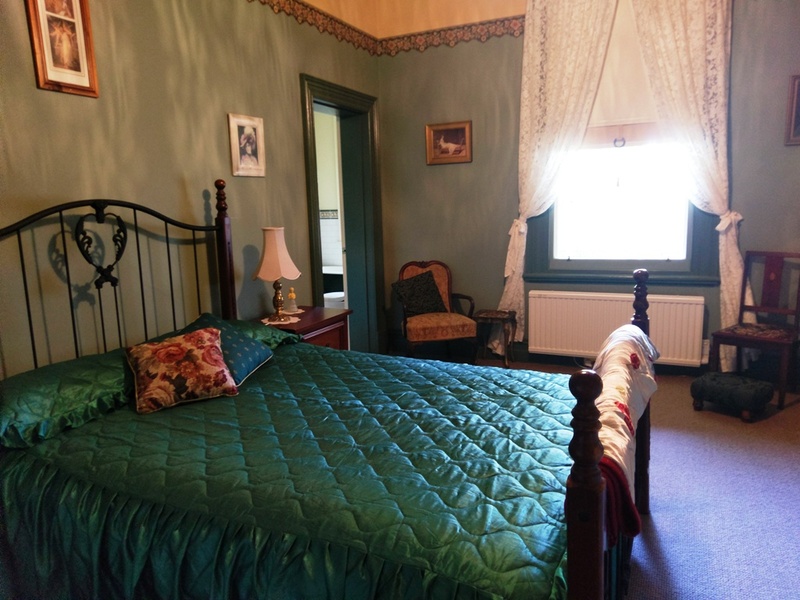 Tara House Bairnsdale is a gracious Victorian home built in 1890 close to the Gippsland Lakes and Alpine High Country. 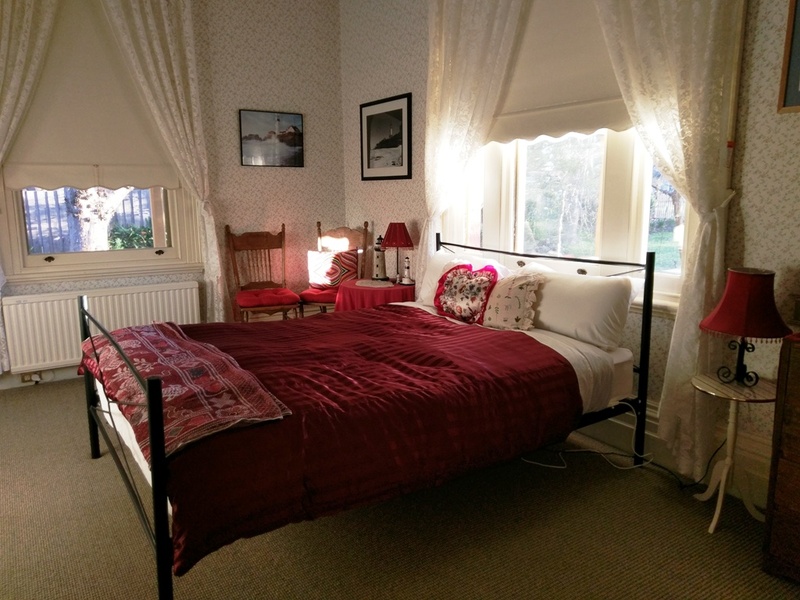 The Lighthouse Room is a themed decorated private room with Queen bed for two people, own ensuite bathroom with shower, and heating, shared Victorian decorated Dining room where a continental style breakfast is served, and access to the Formal Lounge with Piano and wood fire. Tara House Bairnsdale is a gracious Victorian home built in 1890 close to the Gippsland Lakes and Alpine High Country. The Master Suite is a private room furnished and decorated in Victorian style with Queen bed for two people, own ensuite bathroom with clawfoot bath and separate shower, and heating, shared Victorian decorated Dining room where a continental style breakfast is served, and access to the Formal Lounge with Piano and wood fire. Cancellations and refunds can only be permitted in exceptional circumstances and on application. Any damage caused by guests must be paid for.